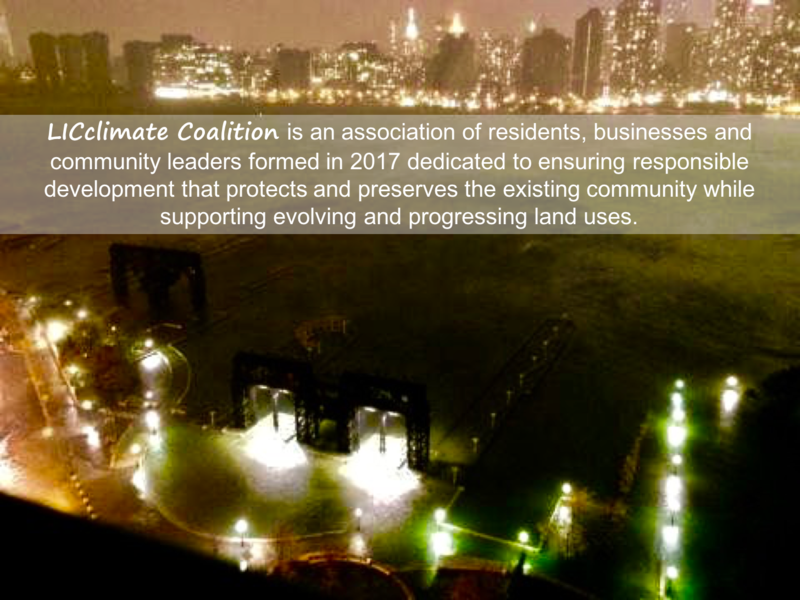 We work with public officials, government and members of the local community to educate the public on land use and development projected for the areas of Hunters Point, Long Island City, Dutch Kills, Court Square and to provide avenues of input and advocacy for local community members to the decision making process. Current critical needs include building a shared awareness of how development cannot proceed as it has using a 100 year flood plain map when it is now a 10 year map. Planned development of the areas adjacent to the waterfront must be reconsidered if the health and welfare of the existing and planned community is to be protected and preserved. This effects our schools, properties and way of life. The Natural Resources Defense Council is leading efforts to insure the safety of New York City’s waters by reducing sewage and pollution runoff and to enforce the provisions of the federal Clean Water Act. Sign the petition to Mayor de Blasio and city leaders to keep sewage out of NYC waterways. Please note that we can add our own messages about how overdevelopment exacerbates these problems. Thank you for lending your voice! Sign a Petition! We are reaching out to you because we need your help and signatures regarding the continued diminishment and depletion of open and public green space in our neighborhood. What’s new with Newton Creek? Check out the ‘Newton Creek Vision Plan 2018‘ by Riverkeeper and Newton Creek Alliance.